Vita-One, the first dog food made in Japan. The long history is a proof of trust. We want to support health and longevity of dogs who live in hot and humid climate in Japan. We have poured the passion into Vita-One. Since 1960, it has delivered taste and health to dogs throughout Japan. Nutrition design considering the health of dogs living in Japan. Mixed type of complete balanced diet food can nicely nourish one day's nutrition. We add 4 kinds of cheese in abundance for dogs who are cheese lovers. This semi-moist food mixes meat and vegetables in a well-balanced manner. 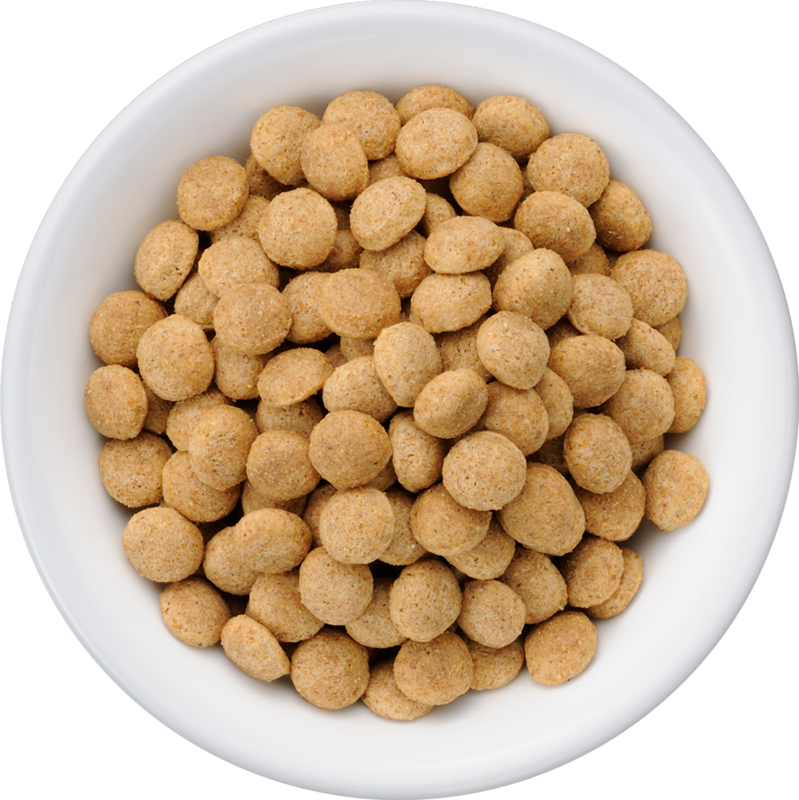 Use domestic chicken to produce soft and fluffy texture of small kibble. Perfect for both daily meal and treats! Moist cube kibbles fuel appetite of your pets. Tray type wet food is mixed well with selected ingredients and juicy meat. Delicious snack containing rich fragrance will make dogs happy. Copyright © NIPPON PET FOOD CO., LTD. All rights reserved.